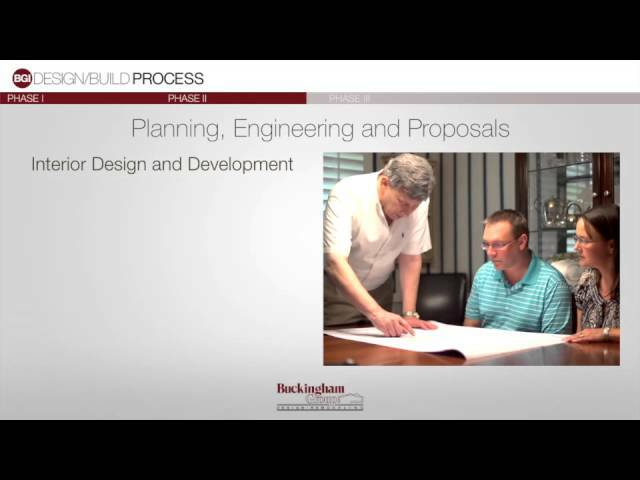 Home > Remodeling > Buckingham Group Inc. The Greater Tulsa, Oklahoma area. Founder and Design Principal Edward Kaplan has been designing and building from his childhood days on the family farm, through college and commercial construction prior to forming The Buckingham Group in 1981. Originally created as a design company, we quickly became disenchanted with what we found to be the roadblocks and challenges that were characteristic of a typical home remodel of that era. Within a year, we changed our business model from design to design build. We became one of the pioneer remodeling contractors that embraced the concept of one source responsibility that provided client support from design through project completion. Today we are full service design build remodeling firm that offers outstanding craftsmanship, creative architectural services and project management for home remodeling within the Metropolitan Tulsa area. Project: Game Room & Breakfast Room Addition ----- The Buckingham Group employees are skilled professionals who take pride in a job well done, as can be seen in the beautiful execution of our game room and breakfast nook. The quality of the workmanship and attention to detail are unparalleled. The addition fits in so well with the original design of the house that it doesn't look like an "add-on". In fact we feel that the design and flow of our house has been greatly improved by the new addition. We will enjoy our lovely new rooms for years to come, and we highly recommend Ed Kaplan and The Buckingham Group without reservation. Project: Second Level Bedroom & Bathroom Addition ----- The addition which you added to my residence has been a pleasure to the entire family. It was my intention to write earlier, but being a great procrastinator, I always put things off until tomorrow. Just a short note to express how pleased and satisfied I am with the work done. You stayed within your promised time period, and maintained a work area that was clean and presentable for us to live in. Your subcontractors and company employees were a pleasure to deal with. Project: Kitchen, Family & Exercise Room ----- When we started this project, we had only the vague idea that we wanted a larger kitchen and better flow for entertaining in the downstairs living area, as well as additional upstairs space for exercise and work. From this list of "wants" and through our meetings with you, you came to understand our lifestyle, our needs and how we really used our home. You were then able to conceive and execute a plan that not only included all of our desired elements, but did so in such a way as to maintain the character of our home. Project: Complete Home Renovation ----- From the early planning stage through final execution and completion, you, your employees and subcontractors truly transformed our vague vision into a beautiful and functional home. Our satisfaction with not only the end product, but the methodical process that brought us to this point speaks well of you and your company. We would assuredly use you again for any future remodel project. 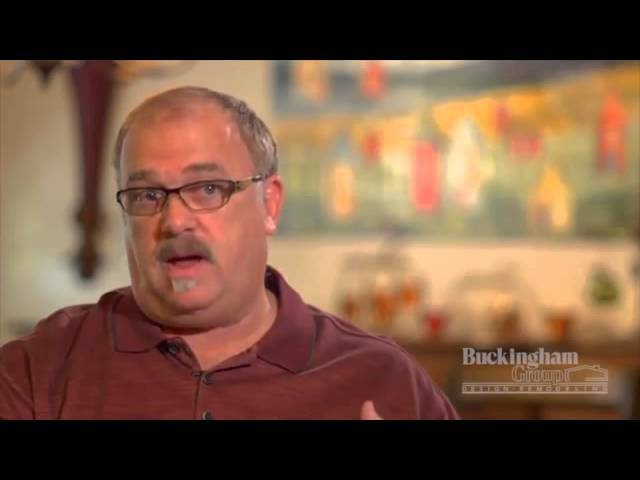 Ed Kaplan's Buckingham Group is the most professional remodeling firm I have dealt with in my thirty-three years in the home improvement industry. — Scott Burnett, Owner, Burnett, Inc.
Project: Kitchen Renovation ----- Your attention to planning detail and knowledge of the practical do's and don'ts during a remodel made our construction experience predictable and dare I say fun at times. Your years of experience and knowledge of how the process flows made it easier for us to understand the construction process during each phase. Finally, and most importantly your compassion for our feelings during the entire process and sensible approach to the real difficulties of trying to remodel a home and live a normal life were the most important contributors to our project's success. Project: Basement Renovation ----- Thank you for a job well done on our basement renovation. You took an 85 year old finished basement that was horribly compromised by leaking walls and converted it into an attractive and comfortable living space. 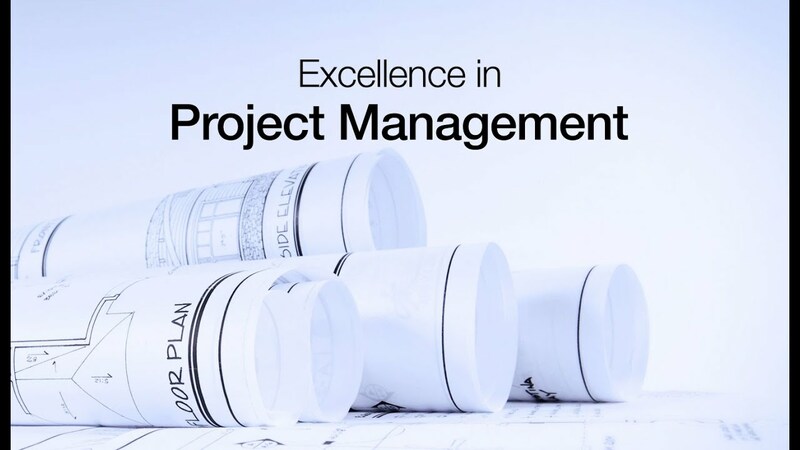 You delivered quality contractors and employees, retrofitted and updated the infrastructure and replicated the original moldings. What could have been a nightmare for us was, all in all, a pleasant experience. We congratulate you for not only delivering as promised but for the design and restoration work that was done. Project: Historic Renovation ----- Our home was constructed in 1928 and after 84 years the front porch was not only showing its age, but in desperate need of repair. The Buckingham Group restored the porch in all of its intricate details. You carefully removed and identified all of the original components and then rebuilt it using all of the materials specified in the original drawings. The attention to detail exhibited by your staff is outstanding. The carpenters on the job were a pleasure to work with. 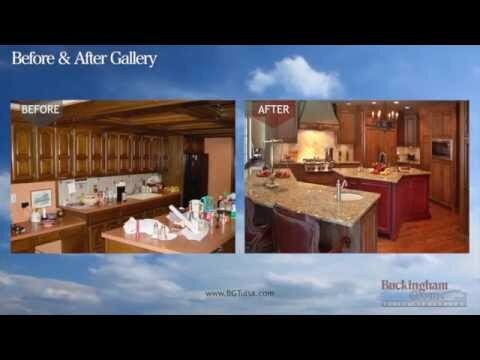 Project: Kitchen Remodel ----- One of the major assets of The Buckingham Group is Ed Kaplan. My husband and I have actually joked that if we were to divorce we would have to list Ed as a marital asset and fight over him. In all seriousness, rarely have I met an individual whose wealth of knowledge, integrity and high standards equal that of Ed Kaplan. He raises the bar for his profession.